Home After School Program Kermes coming up next week! Kermes coming up next week! 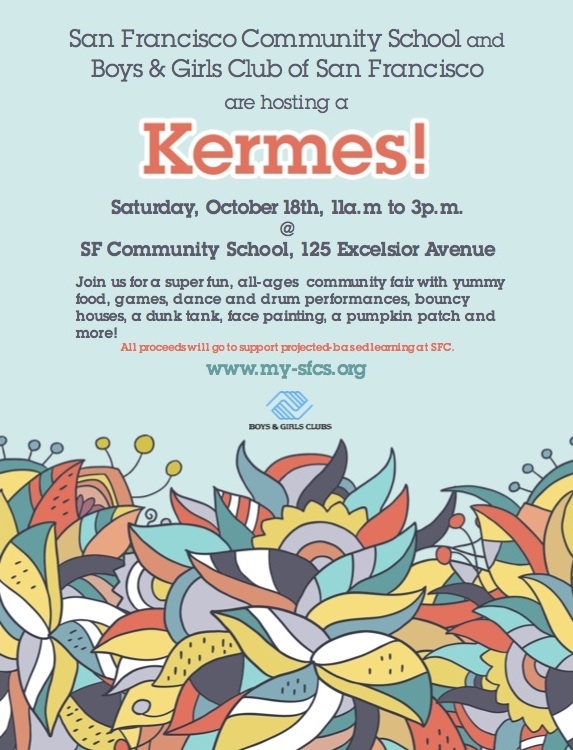 The Kermes is almost here! Just 9 days until SFC’s community fair!